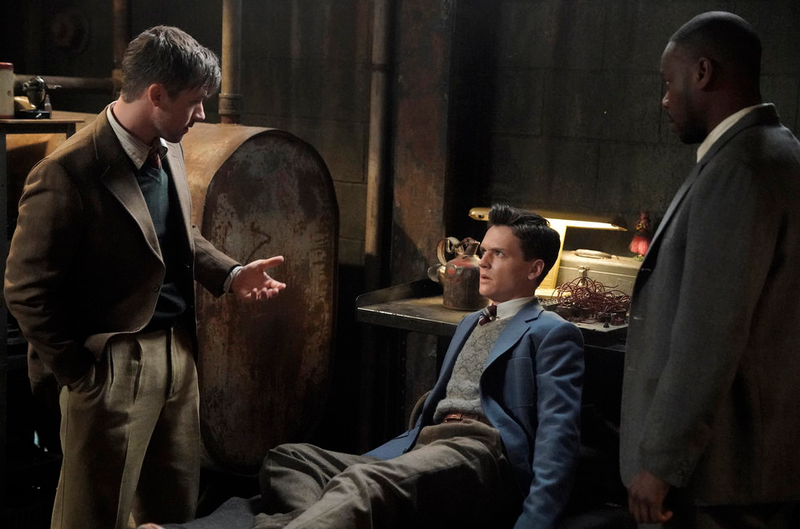 What’s coming up on Timeless season 2 episode 5? This is an episode that is going to work a little bit different than some others in that it doesn’t seem as though it’s as much about action in the past. Instead, it’s about someone from the past causing some problems in the present. That said someone here is none other than John F. Kennedy, prior to him becoming President of the United States. In this episode, he’s just a teenager and is going to be quite surprised to find himself in a world that is very different from what he knows. Unfortunately, at some point during this episode JFK is going to be finding their way out of the bunker and out into the real world. This leads to there being a search party, one that is going to involve Lucy, Wyatt, and … Jessica? Yeah, it’s pretty darn clear at this point that Wyatt’s wife is going to be involved in Wyatt’s missions after being exposed to the bunker for the first time. We know that there are some serious trust issues around her being with the Time Team (especially thanks to the way in which she was brought back); yet, within the sneak peek below (via TVLine) it absolutely have a chance to see her be useful. Were it not for Jessica, it’s possible that the team would not be able to convince the (surprisingly-skeptical) teenager at the convenience store to give up the goods on where Young JFK is going. She’s certainly helpful in that way, but we also admittedly do have some questions, including of course if these characters are all going to be able to get along in the end. It’s not clear whether or not Jessica knows about the connection between Wyatt and Lucy yet, but it’s probably going to be obvious when they are all out in the field. On the surface, we know that Lucy is going to be supportive of her fellow colleagues. However, is that how she is really going to feel in her heart? Some of her frustrations with Jessica could come out as this episode continues to move along. Related – Be sure to get some more details regarding this episode! What do you think is coming up on Timeless season 2 episode 5 when it airs on NBC?